Upon starting Dog Days NJ, Ryan Roberts and his wife Gia, who is a high school teacher (and an excellent one at that! ), sat down together and thought of every detail that would make them feel comfortable in leaving their four legged babies in the hands of a professional pet sitting service. Rest assured that in Dog Days NJ you are getting a friend and companion for your pets that will treat them as if they are their own. From the daily dog walking report cards, to the secure house key system- we’ve got you covered! 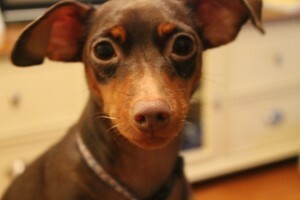 Dog Days NJ LLC is comprised of a staff of pet enthusiasts. We take great pride in caring for (and at times spoiling) your best friends/fur-babies when you are not home to do so. We treat them like they are our own and we love every minute of it. All of our pet sitters are insured and bonded and have plenty of experience in caring for pets. We are completely comfortable in administering medications, insulin shots, etc. if asked to do so. Your satisfaction and peace of mind is our number one priority. References from our clients/extended Dog Days NJ family are absolutely available upon request. We’re confident that we’ll receive two paws up!! 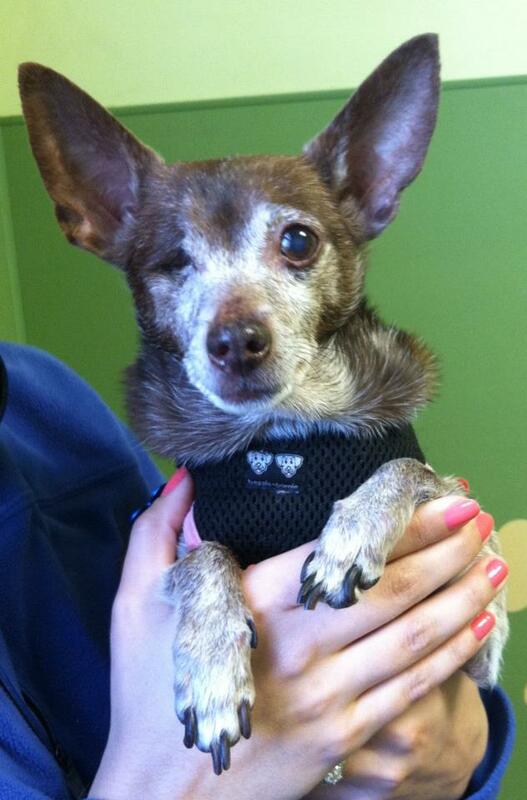 In 2009, Ryan and Gia rescued a senior, one-eyed Chihuahua named Taffy who was the light of their lives. Taffy is in part responsible for the formation of Dog Days NJ, as Ryan would work from home many days because he felt bad leaving Taffy home alone for such long hours. A year later, Molly the Min Pin, was adopted so Taffy could have a sister to hang with while dad was out walking dogs and mom was teaching school.